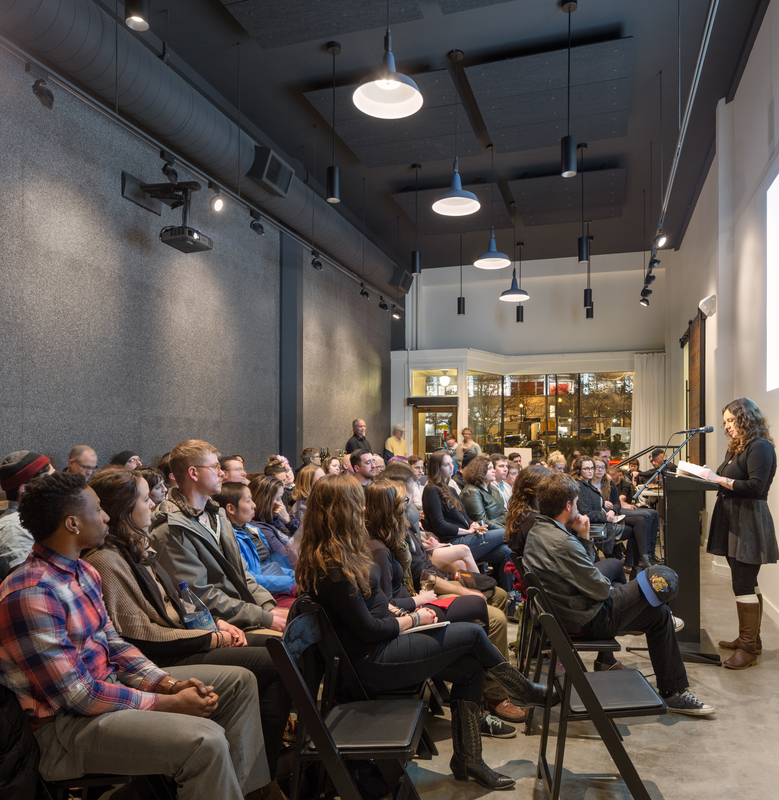 Experience Cave Canem’s annual Off-Site Reading at AWP Portland, hosted by Literary Arts! 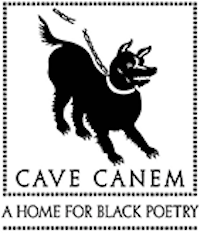 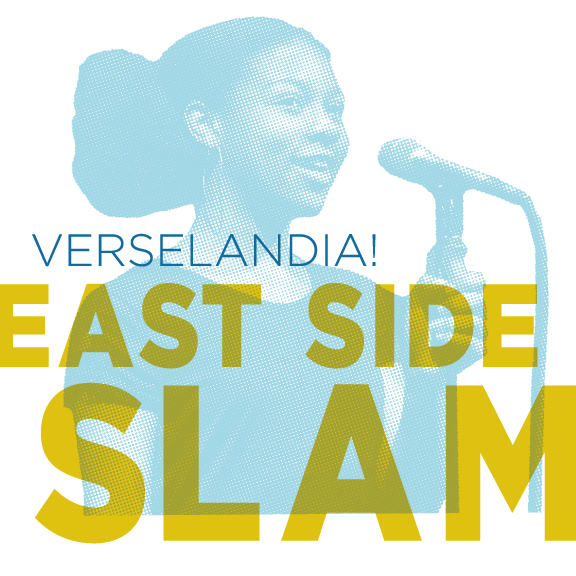 This year’s reading is headlined by Portland and Seattle-based Cave Canem fellows Quenton Baker, Ashaki M. Jackson, Bettina Judd, Anastacia-Renee and Christopher Rose, who will open the night before an additional 15+ fellows share their work in four-minute, rapid-fire intervals. 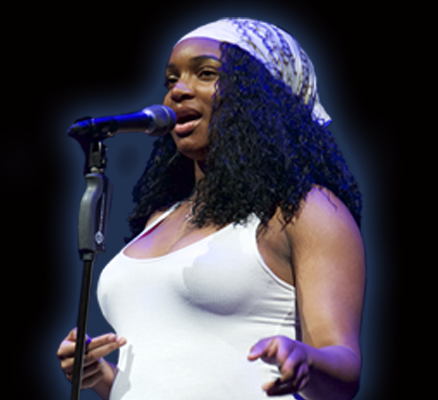 Fellow and Portland resident Samiya Bashir emcees.